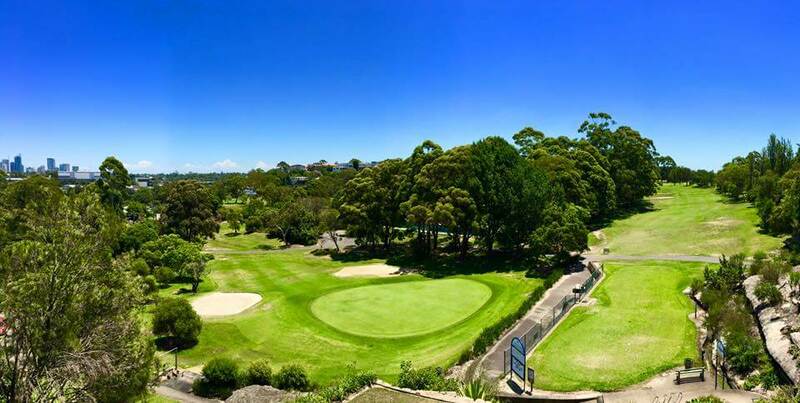 This historic 9 hole golf course on Sydney’s North Shore offers 14 tees and a challenging round of 18 holes in less than 4 hours. 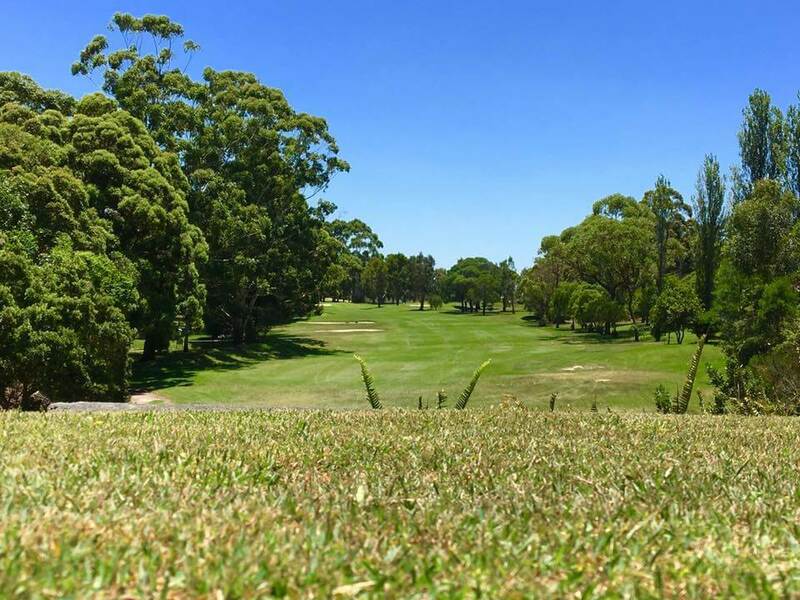 You can play regularly in less time with excellent value for money on this premier golf course. 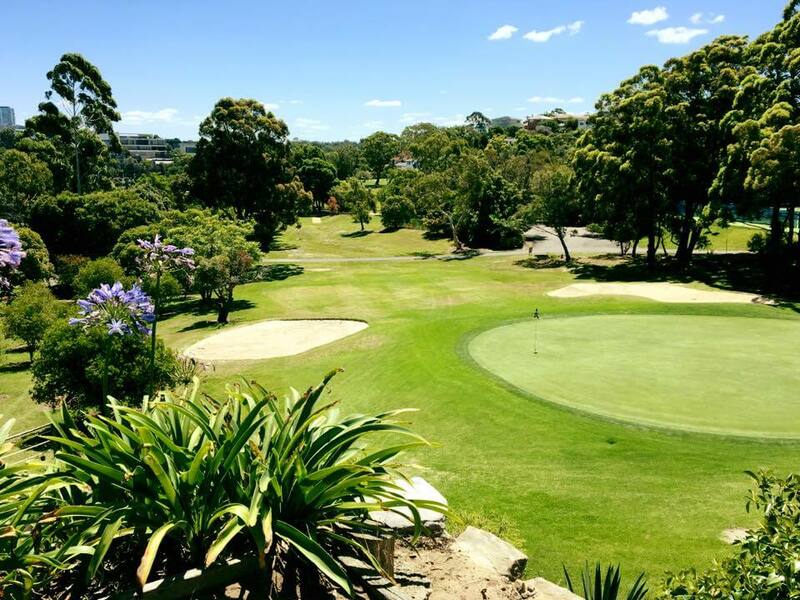 Castle Cove offers all golfers a classic golf design with beautifully manicured greens and sculptured bunkers making this the best kept golf secret on Sydney’s North Shore. We encourage golf for everyone. 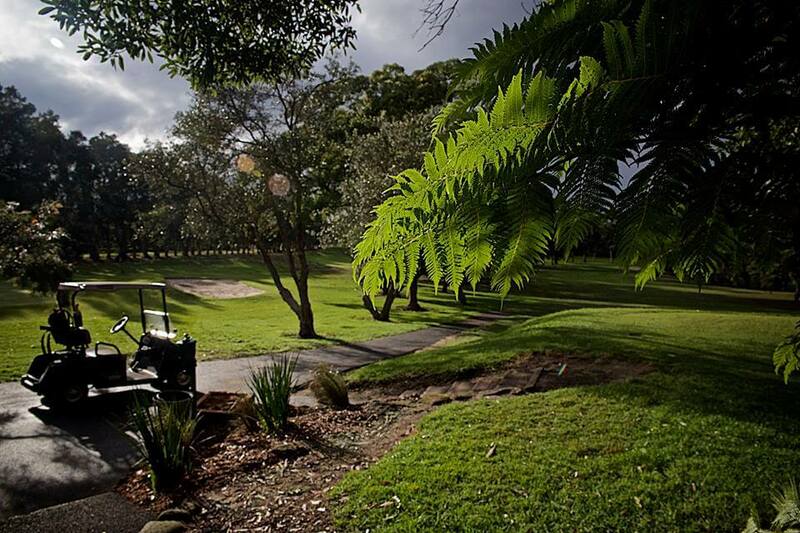 All women's, men's and mixed members competitions are open to visitors and are played Saturdays and throughout the week. 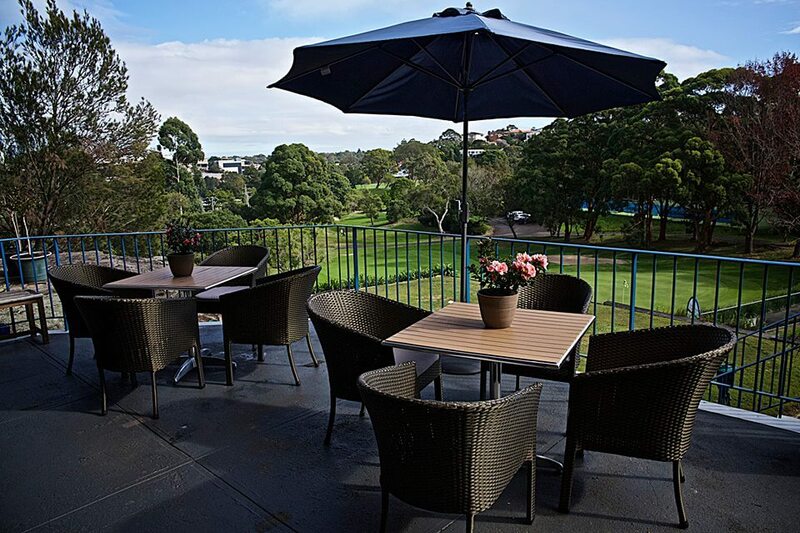 Public tees times are readily available on weekends, during the week and offer the best value golf in Sydney. Castlecove NSW 2069 (Just off Eastern Valley Way). © 2016 Castlecove Golf Club.